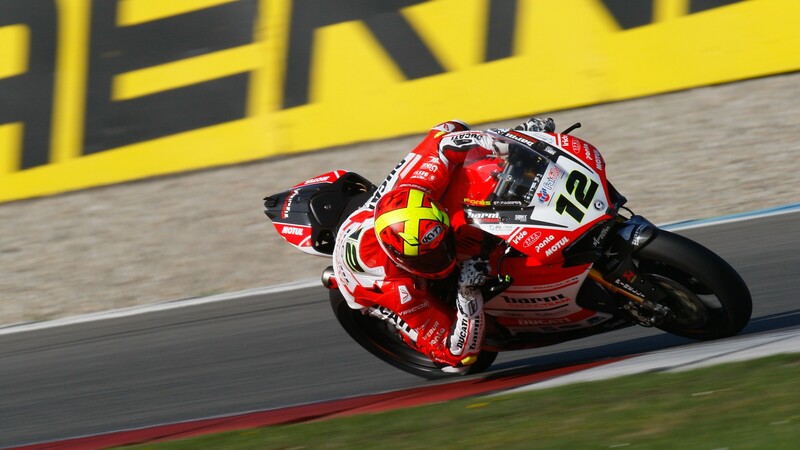 Fores: "I nearly fell two or three times"
Xavi Fores (Barni Racing Team) could not defend his options for a podium finish right to the end of Race 1, taken place this Saturday at Assen. The Valencian rider made a perfect start, which allowed him to momentarily lead the race, and later kept up with the leading group until the last third of the 21-lap race. 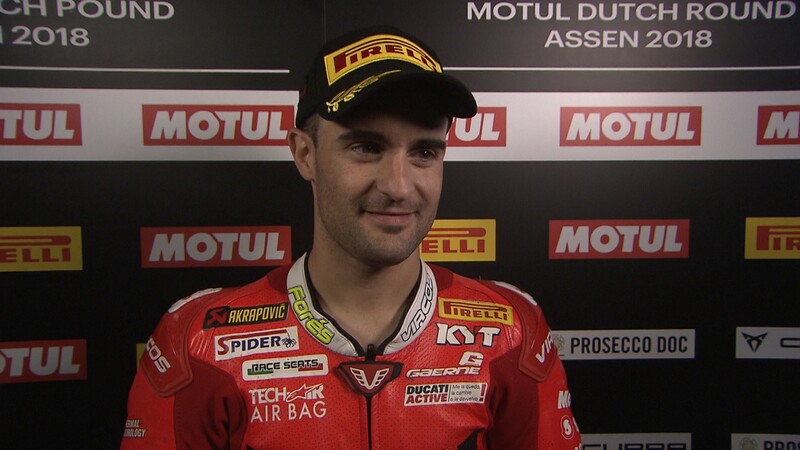 However, an unexpected slump in the performance of his Panigale’s front-end made it impossible for him to follow the small group that was fighting for the podium positions, having to be content with a fifth position that felt like too little. “It’s been a hard race to accept, because at the beginning I was feeling really good, I was in the leading group, riding quite comfortably, and I didn’t have any issues with my bike, but in the last seven laps I felt a huge decrease in my front wheel’s performance and was close to falling two or three times”, explained Fores to WorldSBK.com. “This made me lose contact with the leading group. 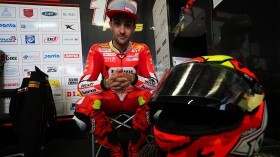 At the end I couldn’t keep up, it was a shame because I felt really good on the bike”. This Saturday’s result, together with Michael van der Mark’s (Pata Yamaha Official WorldSBK Team) great performance, have provisionally placed Fores fifth in the championship standings, tied on 87 points with the Dutchman. Fores hopes to take a step forward in Sunday’s Race 2, and go back to fighting for a spot on the podium: “We’ll try for tomorrow to be a bit better. We’ll search for a solution that allows me to be more competitive until the end, while also making a good start from the first row. We’ll attempt to fight for the podium until the end, like we did today… But a bit more”. See how the Barni Racing rider does in Race 2, thanks to the WorldSBK VideoPass. Fores: "Starting from the front row tomorrow will be interesting"